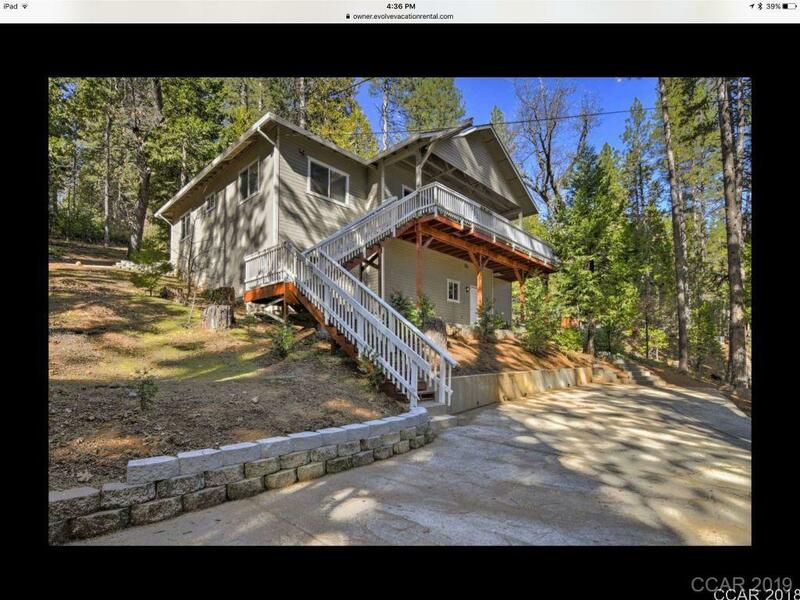 Relax and unwind in this beautifully remodeled Meadowmont Chalet. Open floor plan with lots of natural light, hardwood floors and gourmet kitchen with a huge granite island for entertaining. 3 bedrooms and 2 bathrooms all on the main floor. There is a huge bonus room downstairs for large family gatherings. This chalet has a great vacation rental history.